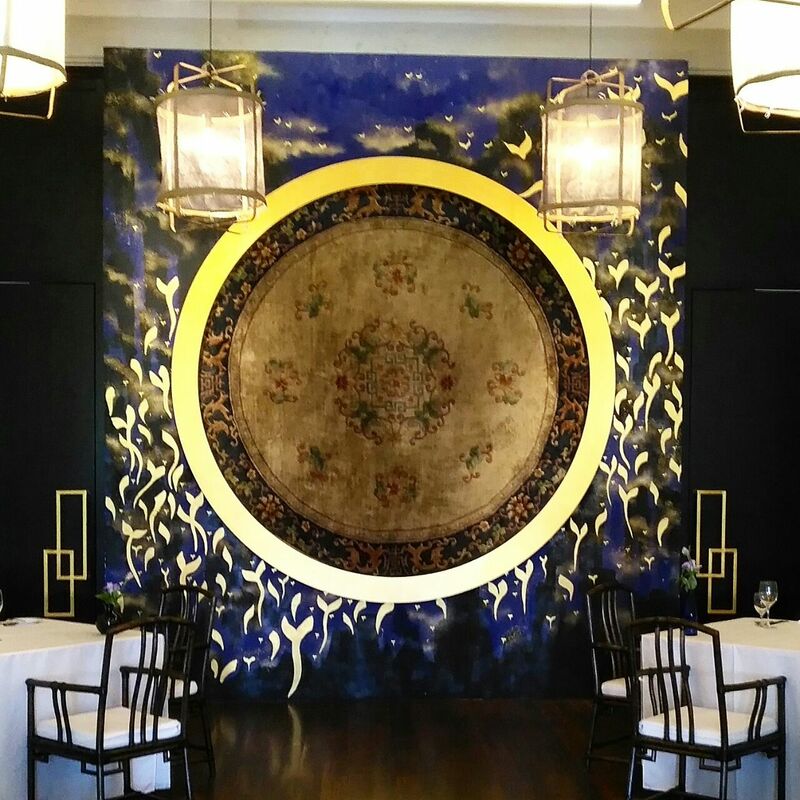 Restaurant Review : indigo at The Blue Mansion, Penang, Malaysia. We can’t dive into a restaurant review without shedding some light on the mansion that it’s housed in. The Cheong Fatt Tze (affectionately known as the Blue Mansion) was named after the original owner, who at the tender age of 16 from Hakka, followed the throngs of driven men looking for a brighter future. His adventures began in the late 19th century, who would have thought, especially Cheong that in the history books of Penang today that he’d be known as a prominent business man, tycoon, diplomat, politician, philanthropist and minister. The entrance to the Blue Mansion is guarded by a friendly security man, always ready to smile, and helpful advise. If you’re here to dine, he will guide you the large wooden doors of the building. You feel like you want to tip toe in, the space will always leave me awestruck, especially before or after the tours when the house is NOT packed with tourists. You’re Alice in Wonderland, size and scale in this historical house leaves you wandering, maybe its the large doors and the small windows, which makes it all fit into a fantastic world of intricate iron works, sprawling stairs, colorful carvings that tells stories, held all together by lime stone walls and the cool blue. For more information on the architecture follow this link http://www.cheongfatttzemansion.com/about-the-mansion/architecture/ . Once up the 200 year old steps you’re met with yet another large wooden door which leads you into Indigo the restaurant. The pleasant coolness of the aircon is probably the only obvious impression that will jerk you back into today. Tables are simply dressed in white cloth, the chairs authentic to the time of yester-years. A lot of delicate care was put into the decoration of the dining room. We were shown a table and presented with the full lunch course options. My tomato & seafood soup came as the first course, tasty and a hint of sweet, and wonderfully presented in a lopsided bowl. I enjoyed this a lot with my Chilean sauvignon blanc, the only wine of choice by the glass. Tangy and light. 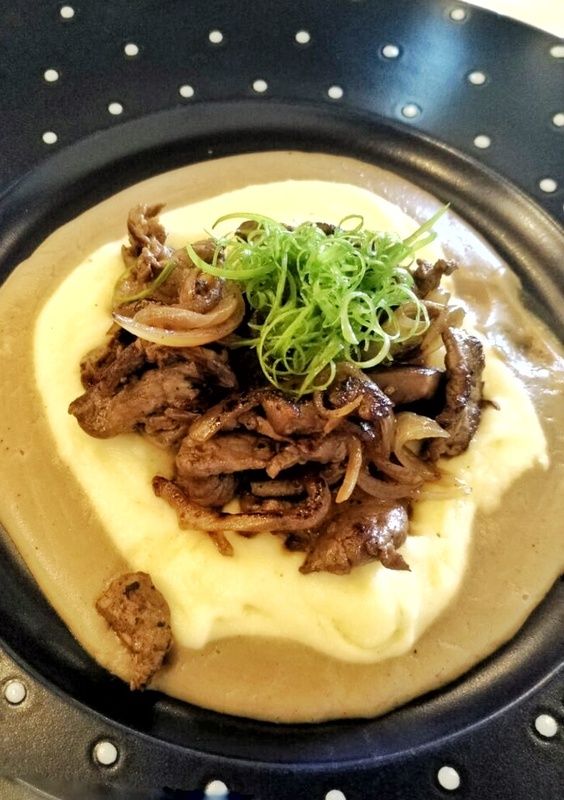 For seconds I requested to try the FRICASSEE OF BLACK ANGUS TENDERLOIN in sautéed mushrooms, caramelised onion, pommé purée, mushroom cream . For RM65++ for a 3 set course meal this dish was all worth it and more. I’ve tasted and chewed on Black Angus at finer dining restaurants for 3 times the price, and this dish was 3 times better in consistency and taste. In my opinion. 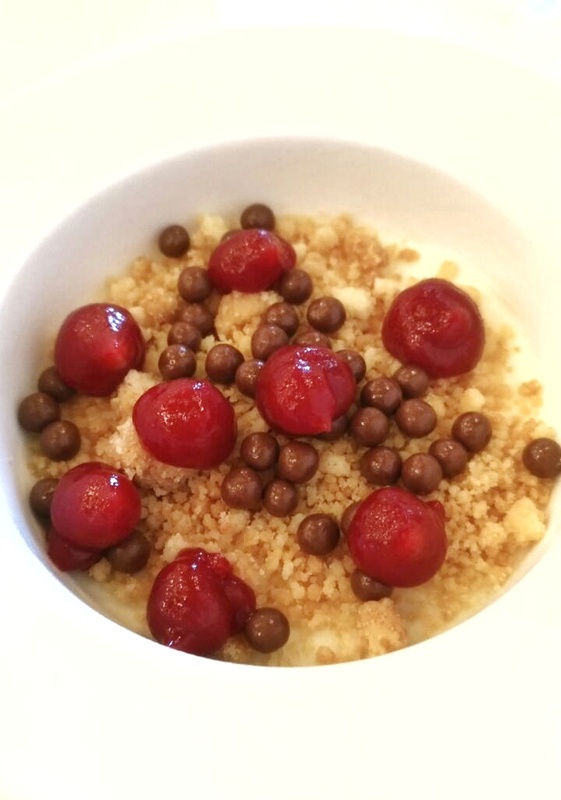 Indulge your sweet tooth with their WHITE CHOCOLATE & LYCHEE MOUSSE with raspberry gel . My desert came in a cup/bowl and looked like a pretty breakfast, I made me feel less guilty that it looked like yoghurt that i would soon scoff down. Mixing white chocolate and lychee mousse to end the meal made the whole experience sweeter. The raspberry gel was a nice touch as it broke the taste into a citric blend. I liked it a lot and the portion was more than enough for 1 person who doesn’t like to share. Well done Chef Weng and team! I can’t leave you here without mentioning the friendly staff. Always attentive and helpful without over the top hovering. They were quiet knowledgable about the cuisine and when asked about the wine selection they recommended what was most popular and did not hide the fact that they didn’t drink. I thought that was clever. Previous Post BulanLifestyle busy at work on a lotus Street art at Sunalini yoga on Hutton Lane, Penang.